Culture is ever-changing, but these questions remain constant. Our desire to make sense of ourselves and our surroundings, to be part of something bigger, and our tendency to change our environment to fit these challenges is what it means to be human. Particularly now, in a transient era of over-stimulation and lack of connection, it can be difficult to illustrate who we are. But people’s desire to communicate and narrate the human condition remains, which is why BrandHuman was born -- To acknowledge that we must explore and discover the complexities of our humanhood when cultivating successful brands. BrandHuman serves entrepreneurs and intrapreneurs, ranging from global thought leaders and brands to small business owners. The teachings and conversations of BrandHuman match the changes in our culture to best facilitate relevant conversations that remain considerate of the history of humanhood. Jasmine Takanikos guides this exploration through a personalized approach to examining the intersection of mind, body, business and narratives. Guests and students alike are invited to consider their own human experience and its relationship to their growth and goals. To share this methodology Jasmine hosts a discussion and lecture series at Soho House, co-created a signature course with Bliss Lau called Centering Your Brand, at PARSONS School of Design, and curates workshops and retreats for individuals, companies, and universities around the globe. For almost two decades, Jasmine Takanikos has been helping people find their voice, communicate who they are, and explore what it means to be part of the human collective. 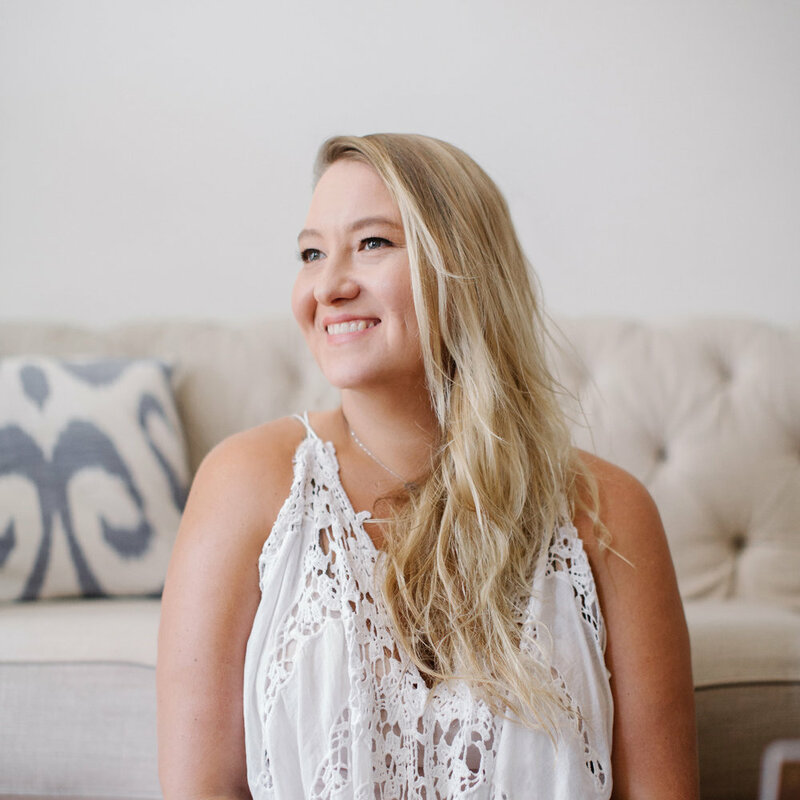 Whether you are an entrepreneur or intrapreneur, Jasmine works to uncover the tools, strategy, and direction to build thriving brands, bodies, and businesses. Jasmine is devoted to growing strong connections and conversations that shape individuals, communities, and narratives. These take shape through the global workshop and lecture series, BrandHuman, whose topics and teachings are centered in the importance of building an understanding of what it means to be human and creating brand identities that are rooted in truth. Beyond BrandHuman, Jasmine is the Co-founder and Principal, Creative Strategist for Candor Branding, a brand, strategy, and design firm. In her work with Candor she continues to apply her BrandHuman methodologies and has received recognition for her thought leadership in this arena. See our press page for more details. Jasmine consistently examines interdisciplinary ways to explore what it means to be human and how we can each uniquely communicate and narrate this universal condition. In 2019 look out for Jasmine’s continued partnership with Soho House and global retreats.